Alright, so maybe they didn’t come up with the most inspired choice for a band name (though it was pretty succinct! 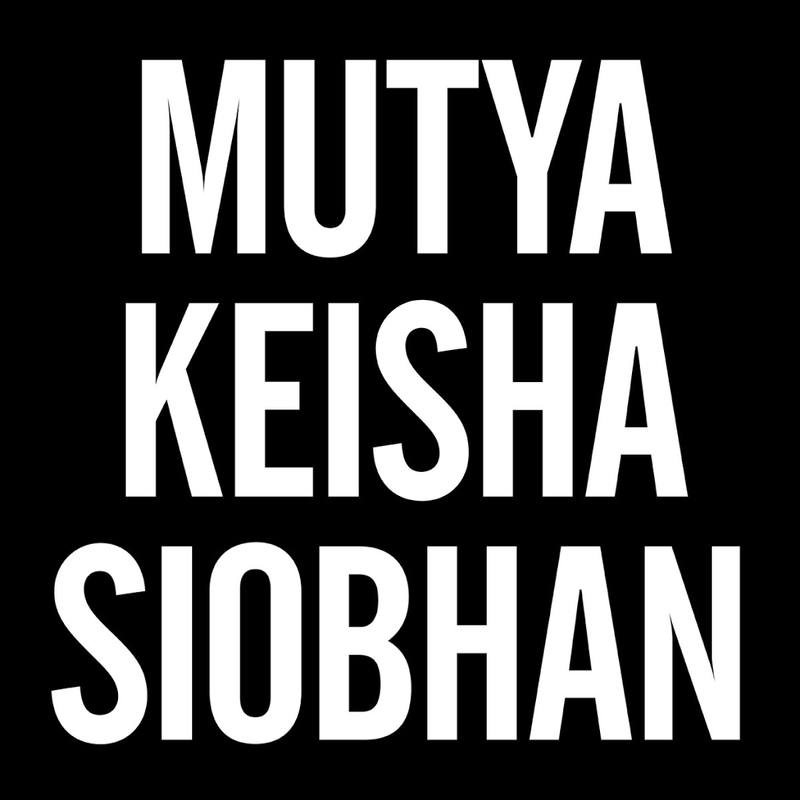 ), nor the most original cover image and yes, perhaps they did make their fans wait just a little too long before releasing it (two months – resulting in a disastrous chart position), but there’s no denying that the Origibabes (that’d be Mutya Keisha Siobhan to the chart historians) came back with one hell of a pop song in 2013. It was so fab to hear the girls together again; Siobhan’s vocals in the bridge in particular were a highlight for us; delicate, poised, sublime. 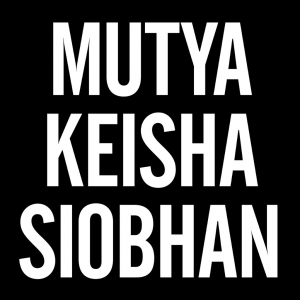 It’s been a big ol’ countdown, so here ’tis… it’s our favourite – and therefore No.1 – pop single of the year for 2013… Mutya Keisha Siobhan’s fabulous ‘Flatline’. Yeah loved this song! Took a while to get into but glad to see this is number 1! Amazing. 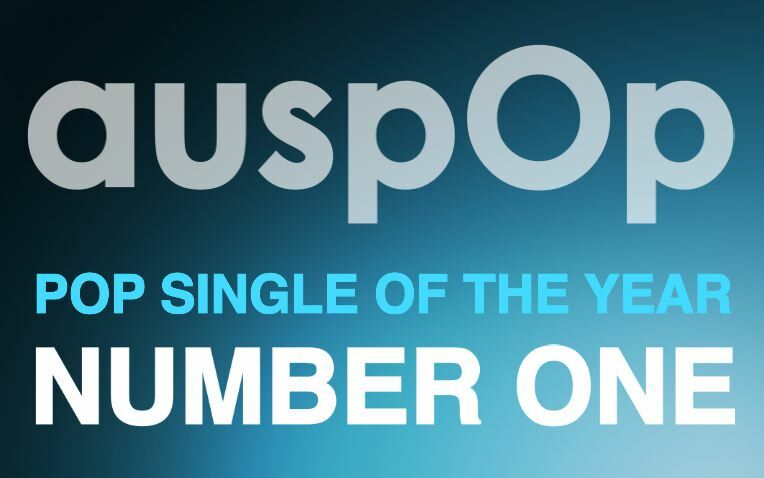 So glad u picked it as #1, well deserved!! Who? Well for a POP countdown that ended with an anticlimax. Half of what pop is known for and is defined as only got a ‘mention’….